Growing up in my small Wisconsin town, there were four places I loved above all others: the park, the Dairy Queen, the stationery aisle of the drugstore, and the public library. When I was 12 or 13, I found among the library’s three shelves of poetry the book Strange Victory by Sara Teasdale. It was a small hardcover book with crumbling glue and undone stitching. The poems read like moralistic life lessons from a late 19th-century divorcee and I ate them up. In particular, “Advice to a Girl” saw me through the heartbreaks of middle and high school, a seven year span when I mistakenly considered prolific note-writing a workable method for winning the hearts of the cutest, most popular boys. A few years after reading Strange Victory, I found Teasdale again in Up a Road Slowly, a young adult book by Irene Hunt. The novel quoted several poems, including “I Shall Not Care”.
. .I shall not care.
. .Than you are now. Teasdale’s poems don’t resonate with me the same way now, but I found them precisely when I needed them. They spoke to the anger and hurt of teenaged life, and served as models for my own moralistic early poems (sample title: “Money, Greed, and Fame”). 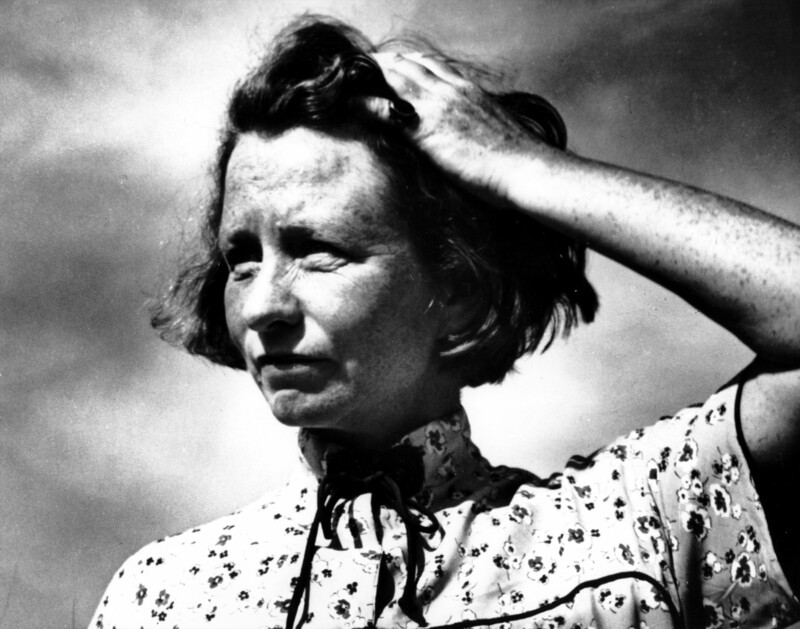 Up a Road Slowly introduced me to another poet and contemporary of Teasdale: Edna St. Vincent Millay. Where Teasdale’s poems acted as salve for my growing pains, Millay’s poems were joyful bundles of exclamation points and botany.
. .And not pick one.
. .And the grass rise.
. .And then start down! I have a distinct memory of walking along the bluffs of the Mississippi River on a fall day when the leaves were glowing against the sky. I had just memorized “God’s World”, which is still one of my favorite poems, and it captured exactly how I felt that day.
. .Thy winds, thy wide grey skies!
. .Thy mists, that roll and rise! In my mind, Millay’s poems are all like this, enthusiastic, full of specificity and delight for the many details of the world. They age well. As relevant today as they were in the early 1900s, they have seen me through many ages. 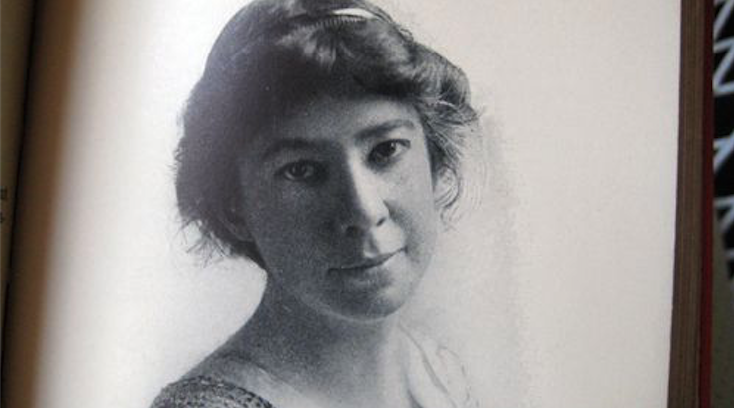 Sara Teasdale helped me take my first steps into poetry, and my writing was certainly shaped by her work. Edna St. Vincent Millay has likewise been a model, and I still aspire to her joyful version of the world.As evidence of her influence, I submit as Exhibit A my own poem “Great Coffee O Morning”. Though not an intentional imitation, revisiting it now Millay’s exclamations, exaltations, and invocations are gleefully present. 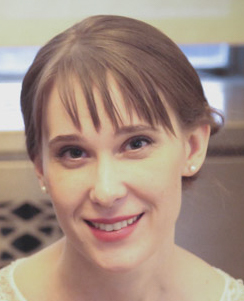 Jeannie Hoag is from northwestern Wisconsin and attended the UMass Amherst MFA program. Her chapbook New Age of Ferociousness was published by Agnes Fox Press. She currently lives in Queens, New York. Jeannie will join us to talk more about these founding ladies of American Poetry at GROUP HUG! 30/30/30 LIVE at Mental Marginalia, at The West, just two days from today!